The Published Admission Number (PAN) for Garlinge Primary School and Nursery is 862. On Thursday 8th November we are holding an Open Day at 9.30am, 2.00pm and 5.30pm. You do not need to book. We like to offer everyone the opportunity to look, walk round the school and ask questions. Please bring your children with you. Tuesday 15th January 2019 is the deadline date for prospective 2019/2020 Year R parents to submit their child's application. 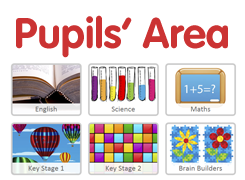 Please click on the Kent County Council link to apply for a school place. If your child is already of school age and you need to find them a school please complete the In Year Casual Admission Form (IYCAF) by clicking here and select "Move to a different school" or alternatively you can request a copy of this form from the school office. 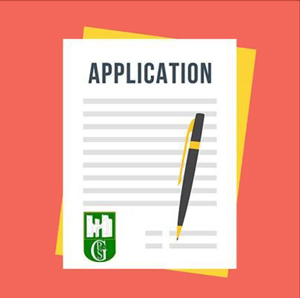 At Garlinge Primary School and Nursery we are always happy to help with any queries regarding admission applications and we can provide support with completing the online forms. Please come along and ask.